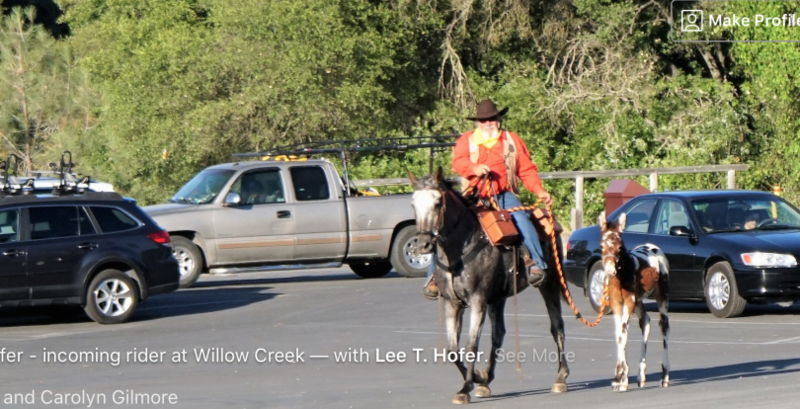 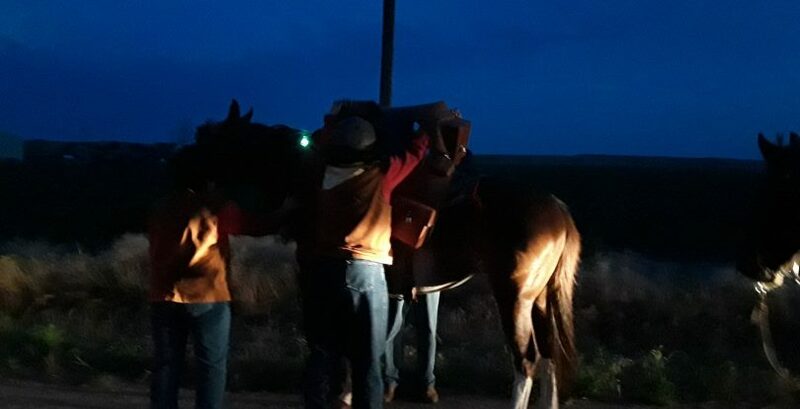 National Pony Express Association – Here Comes the Pony! 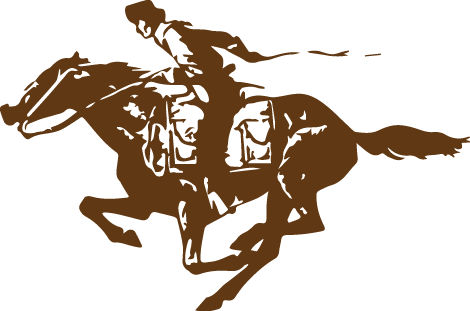 The Pony Express has fascinated Americans since its first riders hit the leather in April 1860. 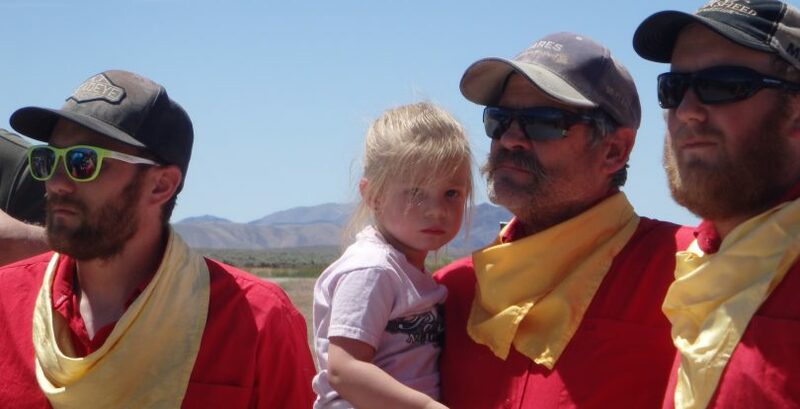 It traveled 1,966 miles between Missouri and California in 10 days or less! 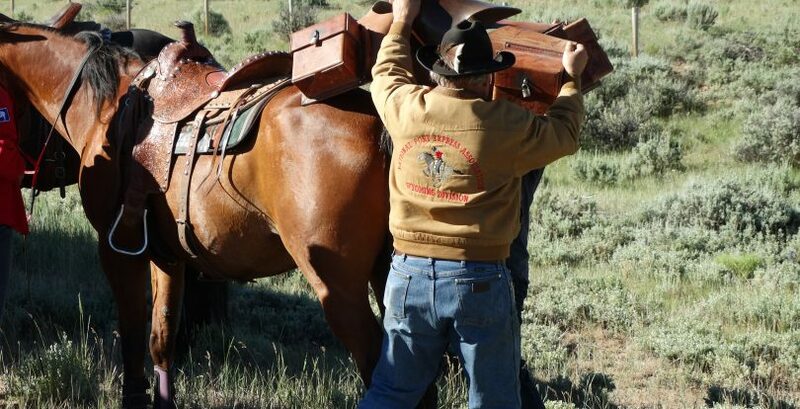 This innovative mail service lasted only 19 months, but won a permanent place in the history of the American West. 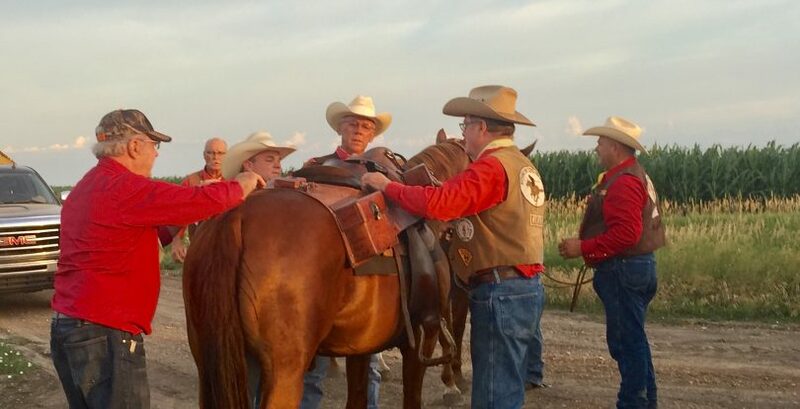 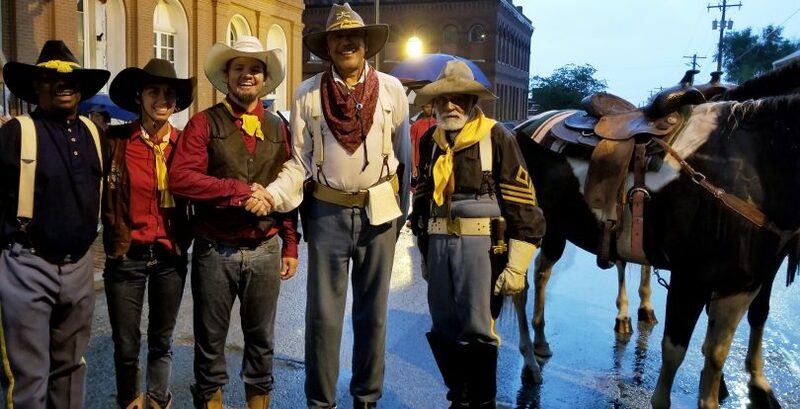 The National Pony Express Association (NPEA) strives to keep the spirit and memory of the Pony Express alive. 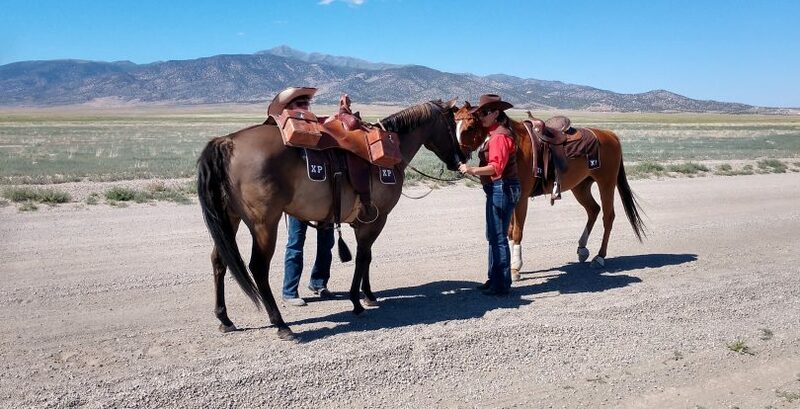 NPEA was established in 1978 to honor the memory and endeavors of the Pony Express riders of 1860-1861 and to identify, preserve, and mark the original Pony Express route through the eight states it crossed: Missouri, Kansas, Nebraska, Colorado, Wyoming, Utah, Nevada and California. 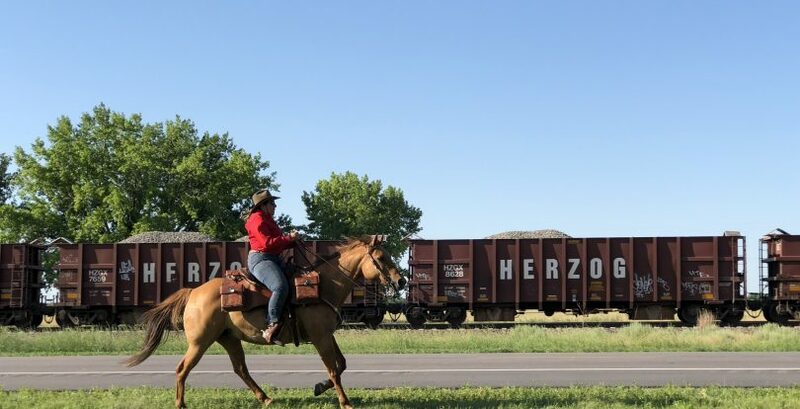 In 1992, Congress added the trail to the National Trails System as a Historic Trail, administered by the National Park Service. 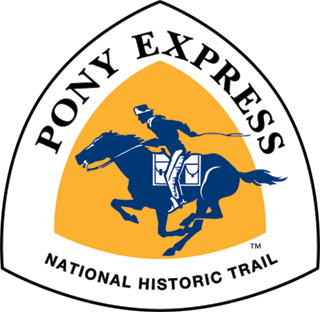 With the creation of the Pony Express National Historic Trail the association became the primary non-federal advocate for the preservation of the designated national historic trail.